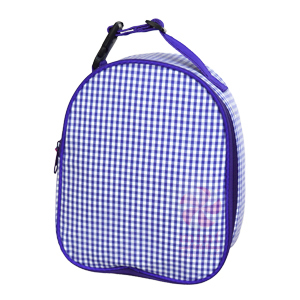 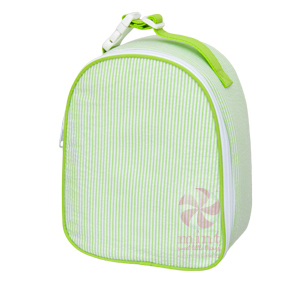 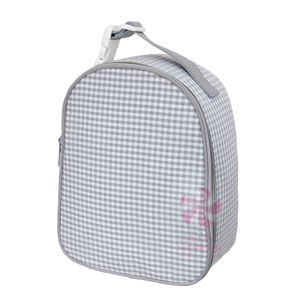 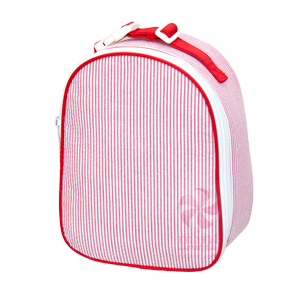 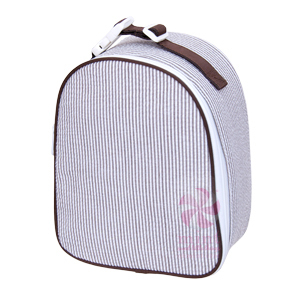 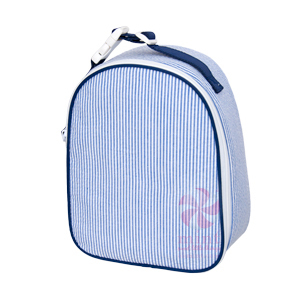 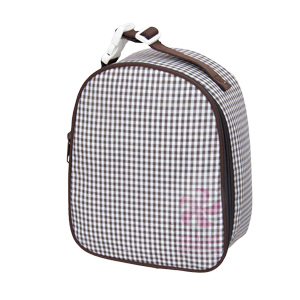 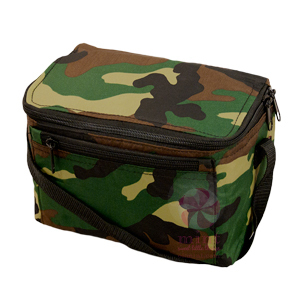 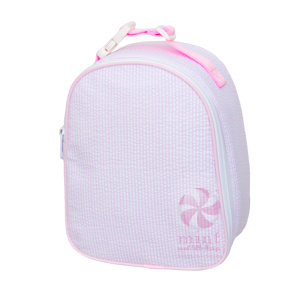 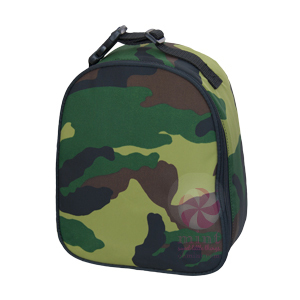 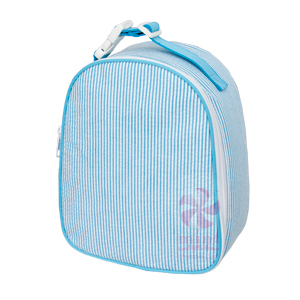 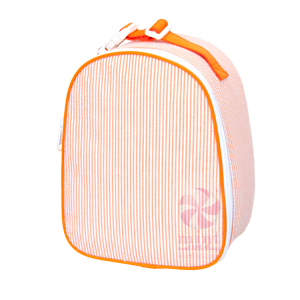 The Gumdrop Lunchbox is lined inside with our new and improved fabric…it has a little net to hold utensils and a napkin inside along the back wall. 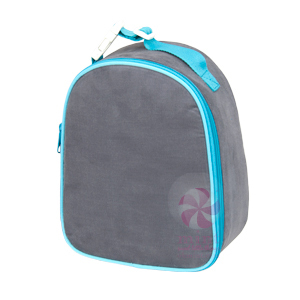 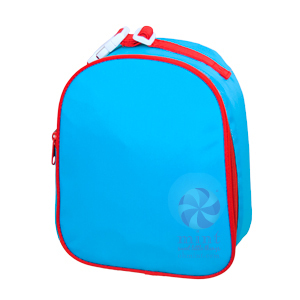 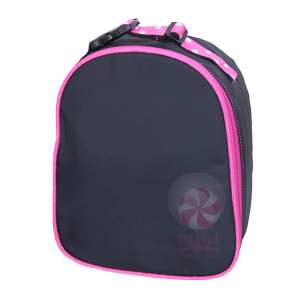 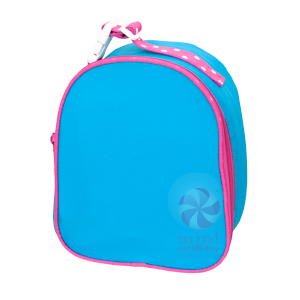 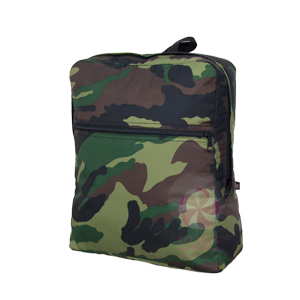 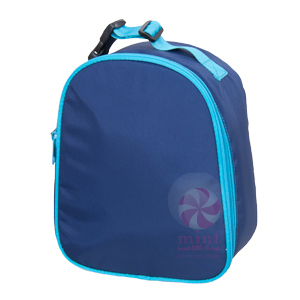 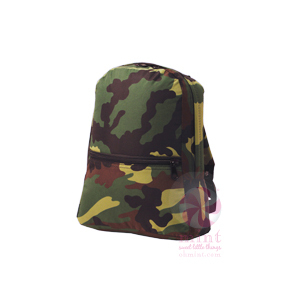 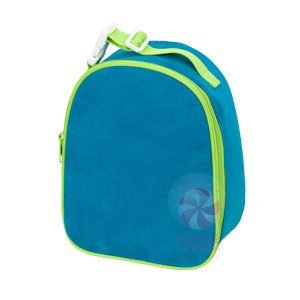 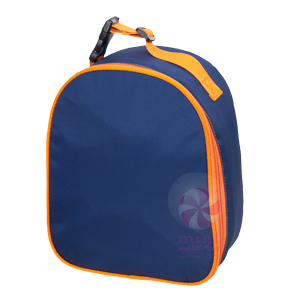 This new bag doubles as a great bag for baby–it can carry a bottle and baby food and keep it all chilly! 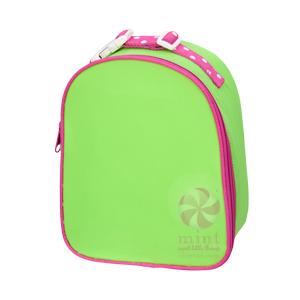 Top strap has a ladderlock buckle to make it easy to clip on to backpacks and strollers. 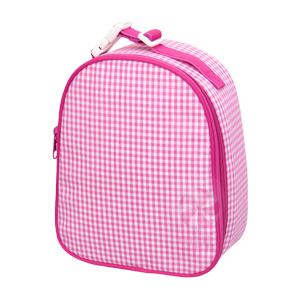 You’ll love our new lunch tote! 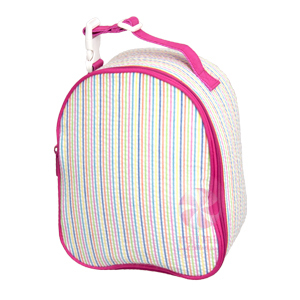 Match it with our backpacks and nap rolls and you’re all set for a big school day!